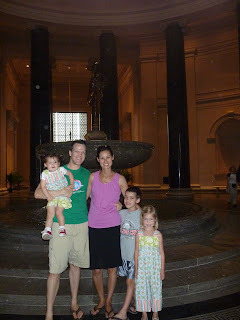 John had a Urology conference in Washington DC this spring and we took advantage of the opportunity and accompanied him. 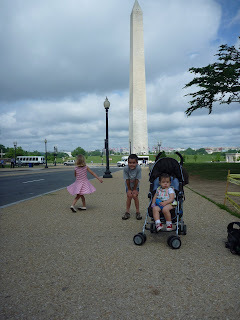 We loved the city and want to go back again soon. We saw the White House, many Smithsonian museums, Chinatown, mastered the subway, ate at Old Ebbitt Grill, and (the big highlight) went up the Washington Monument!